Treat yourself to the best information available. You can enjoy TrackMan and the best Video Software just like the worlds leading tour players in the privacy of your own session with John Appleget. John will provide you with complete details for ongoing improvement in a very simple program. This one to three hour session includes a complete analysis of your long game using the best video software and of course TrackMan. Add extra time for Short Game work on our awesome short game area. 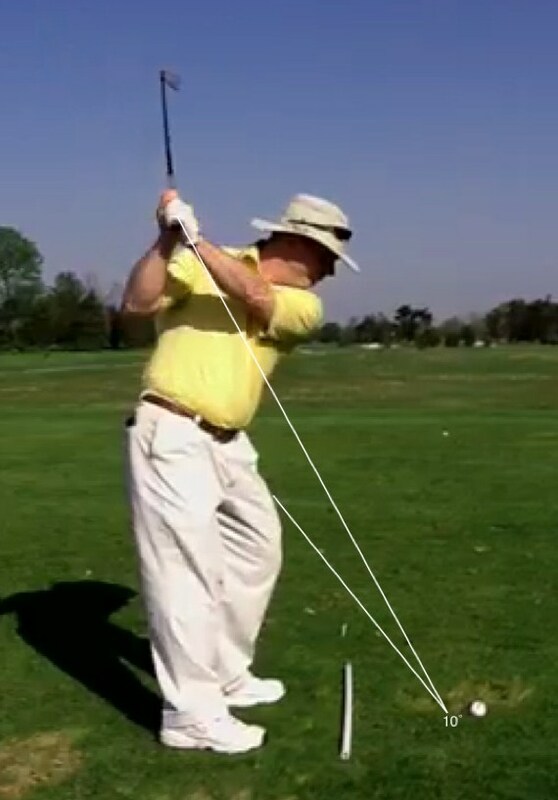 Meet John to discuss your assessment of your golf game and to help identify what changes need to happen in order to reach your desired results. Establish goals for your lesson. 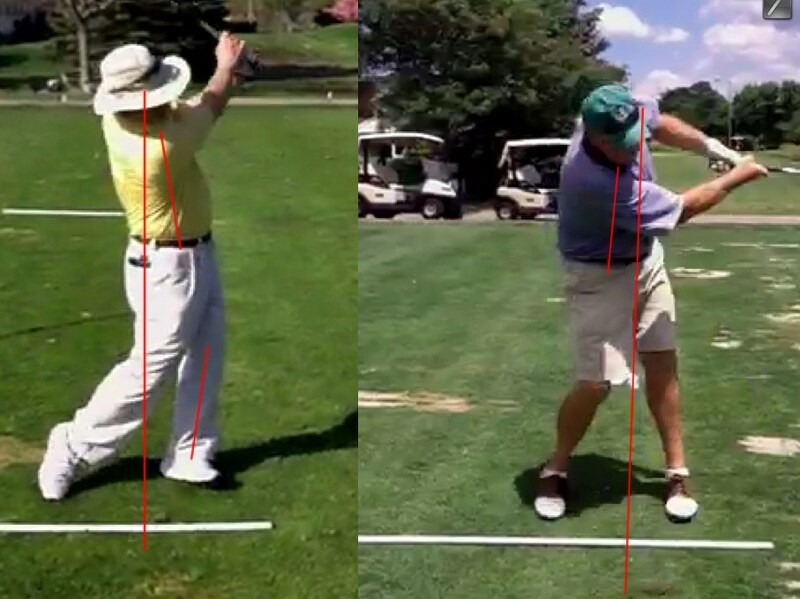 Video initial swings along with recording TrackMan parameters to identify the strengths and weaknesses of your swing. Video analysis technology and TrackMan will show you why you have shot tendencies due to your own impact numbers and ball flight patterns. Discuss equipment to make sure you have the proper equipment for your swing. Once tendencies and faults have been identified, John will help you develop new shot patterns through drills and practice on TrackMan. Establish a program for your own personal development so you may reach your goals. 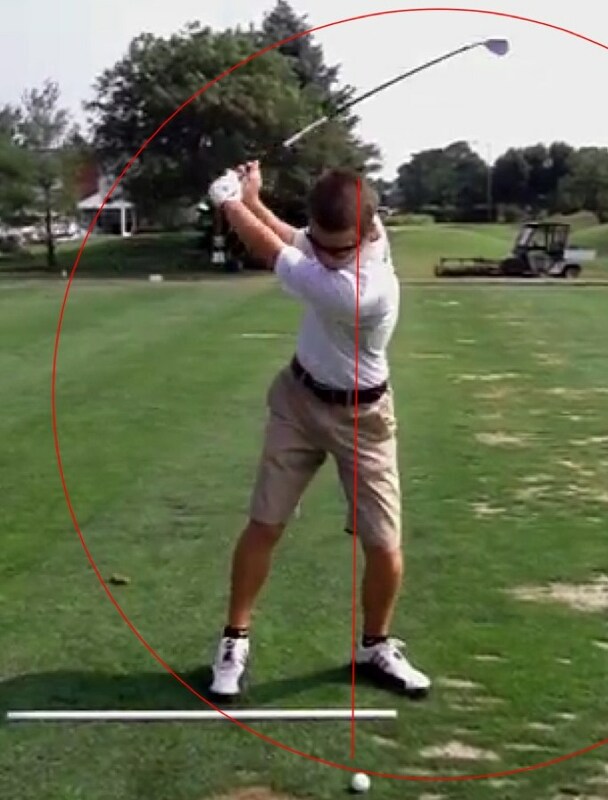 Lastly, emailed to you is a pdf of your TrackMan results and pictures of your swing. You can enjoy the same technology available to the worlds leading tour players in the privacy of your own session with John Appleget. TrackMan will provide you with complete details and comparisons for each club you try. TrackMan is the best choice. Give us a call today. Shot Analysis gives you 22 TrackMan data parameters to evaluate player and equipment performance. As in all TrackMan applications, all data and reports are scalable and can be exported in a variety of formats, ready to print, save and share. The Fitting application features TrackMan’s proprietary club/ball collision model. It delivers all the key data needed for club fitters to determine the best possible match for their clients. Club fitters can also choose to take advantage of the TrackMan optimizer to ensure a quick and efficient state of the art fitting. Find Your Distance gives you the average distance and variation of each club in your bag while also calculating the gaps between them.